Kilbryde Hospice are looking to build strong relationships with local churches and are inviting representatives to join them for one of their information afternoons! As you will know, this has been a very exciting year for Kilbryde as we have opened our 12 bedded inpatient unit, providing much needed specialist palliative care and support to patients and their families. We also continue to provide Day Services, Care at Home, Befriending and Counselling services from our building, which opened in January 2015. Kilbryde Hospice costs in the region of £2.6 million per annum to run. Our community fundraisers would love a representative from your church to come along and introduce ourselves and speak about the ways in which we hope to build a stronger relationship with the churches of South Lanarkshire in the future. Light refreshments will be provided along with the opportunity to hear from different people involved with the hospice and the benefits that it has had both for themselves and the local community. If you are interested in coming along then please do not hesitate to get in touch with Carrie or Claire - 01355 202020 / fundraising@kilbrydehospice.org.uk with your preferred date or to ask any questions about the event. While we take every opportunity to ensure the details for Community Church Information Afternoon are accurate, we always advise that you contact the event organiser before setting out for the event to avoid disapointment. Take on the challenge and take part in Kilbryde Hospice's Muddy Muckers 2K obstacle course event on Saturday 1st or Sunday 2nd June 2019! Join Kilbryde Hospice on Thursday June 6th for the launch of their 'Go Blue for Kilbryde' sponsored walk at the James Hamilton Heritage Park! 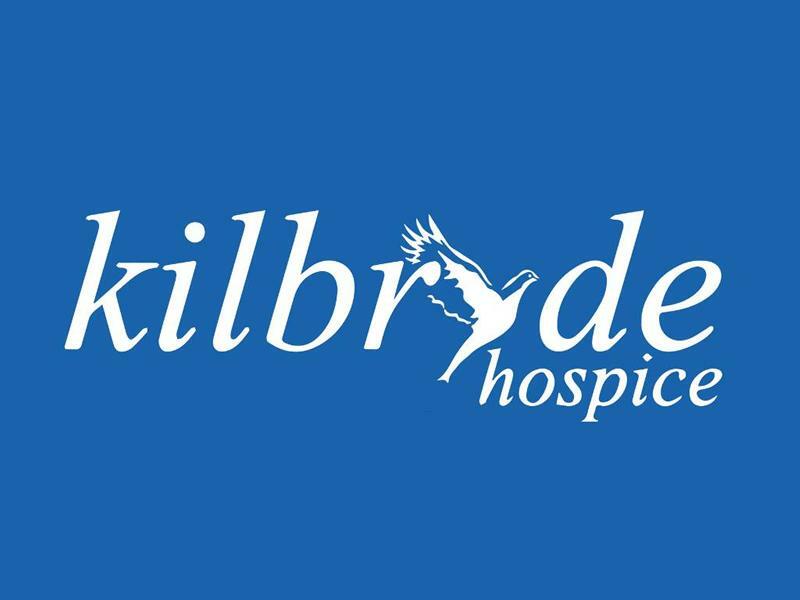 Join Kilbryde Hospice on Sunday 9th June at the Holiday Inn, East Kilbride for their first ever Sunday Social, an afternoon of food, drink, music and karaoke! Join SASOSS at Whitehills Farm, East Kilbride for their Psychic Night fundraiser featuring mediums from the Glasgow Psychic Centre on Saturday 4th May!